Since releasing his debut EP “Gundelach” a roughly a year ago Gundelach has firmly established himself as one of Norway’s most interesting pop artists. Having drawn praise from both media and streaming editorial at Spotify, Apple, TIDAL and more Kai Gundelach‘s cool falsetto, and Nordic-noir analog-electronic production quickly went from being an underground favorite to one of the big cross overs of the year in Norway. Following performances at big summer festivals like Roskilde and Øya as well as sell-out shows at theater sized venues, the EP was nominated for Pop Album at Norway’s Grammy equivalent (Spellemann Awards). International recognition has also lead to him playing all over Europe and receiving heavy radio play in Germany and the UK. “Garden” marks a new chapter for Gundelach, the first single in a string of new collaborations from his forthcoming debut LP. 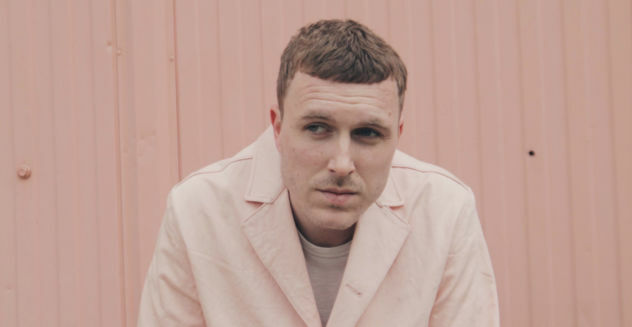 The churning disco track anchored by a smooth-as-silk bass-line is a co-production with John Calvert (NAO, Ghostpoet) that is co-written by Norwegian hip-hop producer Aksel Carlsen (Unge Ferrari, Arif). It is equal parts catchy, melancholic and cool having had some excellent hands behind the boards to bring it home (mixing by Knut Sævik (Mungolian Jetset) and mastered by Chris Sansom (Cashmere Cat, Todd Terje)).